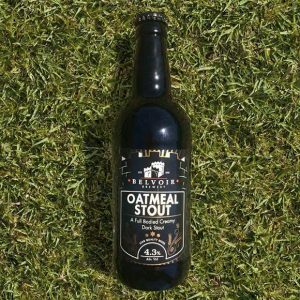 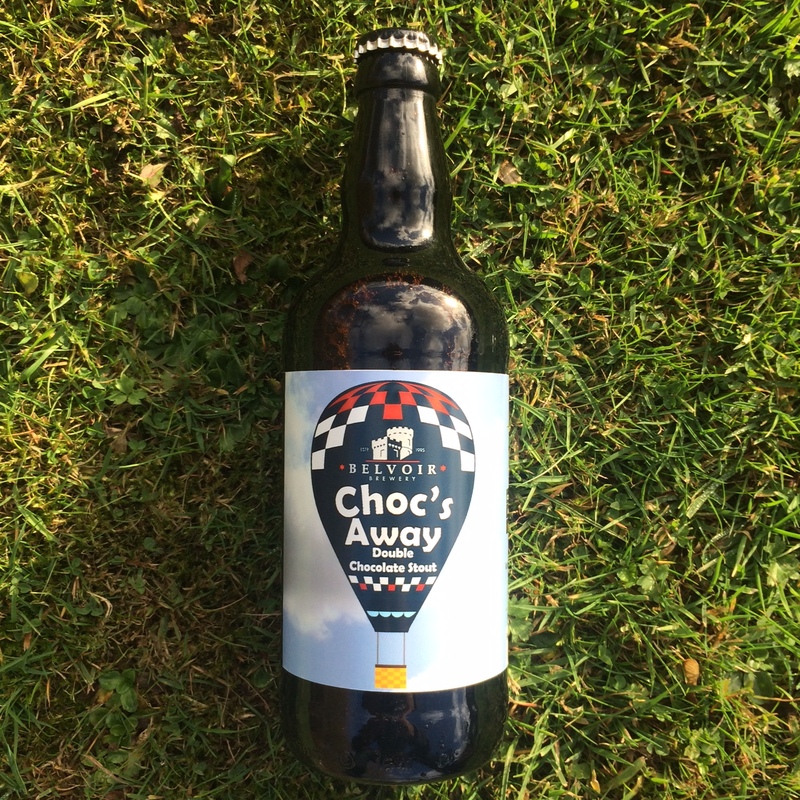 Along with our other chocolate stout this beer premiered at the first ever Melton Mowbray Choc Fest back in November 2016. 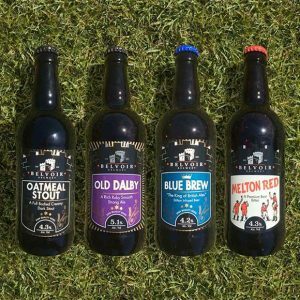 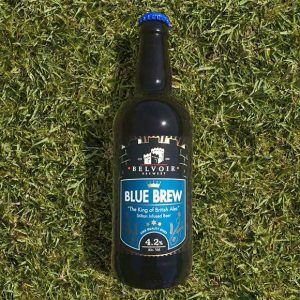 It sold out so quickly we always hoped we’d be able to bottle it one day to provide more people with the opportunity to enjoy it for themselves…and thankfully that day has finally arrived! 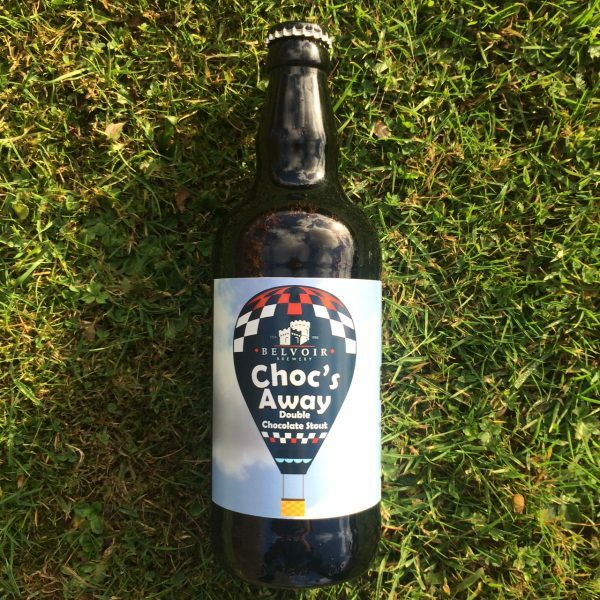 Choc’s Away is a delicious double chocolate stout with a hint of vanilla…so if you like stout…and you like chocolate…then you better place your order before it’s sold out (again!). 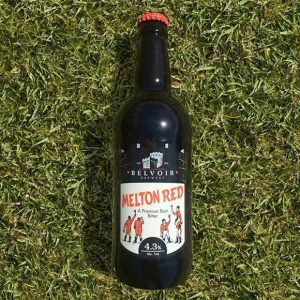 Pour gently into a glass taking care not to disturb the sediment.